Taradale Medical Centre is a Cornerstone accredited practice comprised of General Practitioners, Nursing and Support staff. 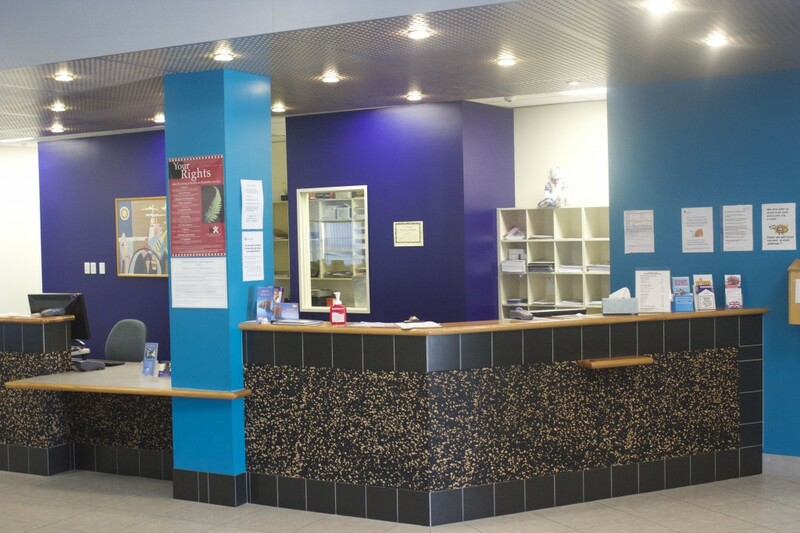 As a member of the Hawkes Bay PHO, our goal is to provide safe, effective and quality health care to our patients. We offer a range of services including general consultations, urgent and accident care, smoking cessation right through to our nurse led skin check clinics. The medical centre is fortunate enough to be involved in teaching through the University of Otago Medical School and EIT. There is the option of you having a medical student or nursing student look after you. The practice is also involved in training future General Practitioners, so you may be seen by a qualified Doctor who is training in General Practice. They are supervised at all times. Please click here for more information on Cornerstone Accreditation through the Royal New Zealand College of General Practitioners.